The Prince George’s County Office of the Fire Marshal is working to identify the suspect shown in the above surveillance photograph. On August 13, 2013, at approximately 4:30pm, the suspect set a fire inside the College Park Diner, located at 9206 Baltimore Avenue, College Park, Maryland. 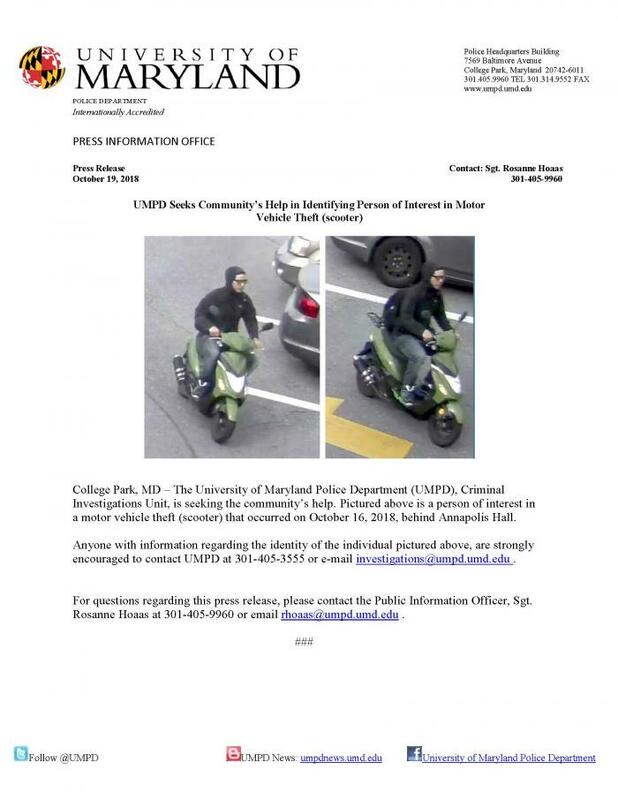 Anyone with information is urged to call 301-77A-RSON or 301-772-7766.